The Wine Tourism Biosecurity Training Program for cellar door and tourism staff in South Australian wine regions was created by Vinehealth Australia to help keep our vines safe. Part of the Responsible Visitation Campaign (RVC), the program is co-funded by Primary Industries and Regions South Australia (PIRSA). Biosecurity risks are intensifying, driven by increasing global trade and tourism. 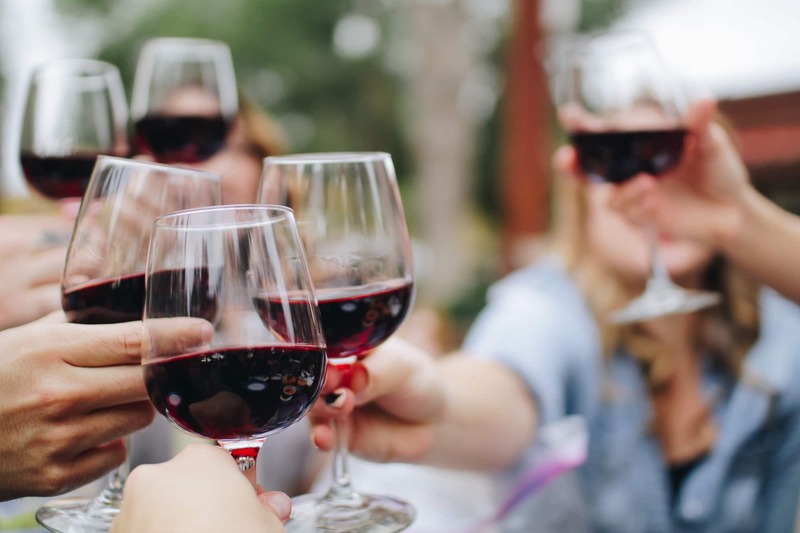 Tourist movement between countries, states, wine regions and vineyards, creates opportunities for picking up and spreading pests, diseases and weeds, including the destructive pest phylloxera. Cellar door and tourism staff can play a key role in educating visitors about how to keep SA vines healthy. Training is occurring in South Australian wine regions between October 2018 and May 2019. Group training sessions and individual training sessions are offered. 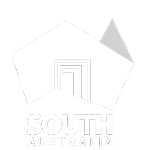 Training sessions are currently free in South Australia. The time commitment for a staff member to attend a session is 90 minutes. If you are interested in attending a training session, contact our training manager via email at training@vinehealth.com.au. What are the key biosecurity risks for cellar doors? What should cellar door and tourism staff say to tourists about biosecurity? What simple biosecurity initiatives can cellar doors implement to reduce the risks? What tools can Vinehealth Australia offer to support cellar doors? Please register your interest in the Wine Tourism Biosecurity Program with Vinehealth Australia at training@vinehealth.com.au or on (08) 8273 0550.